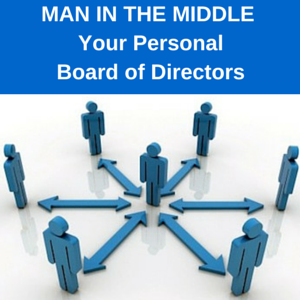 Do you have a Board of Directors? Not at your business, but in your life? A trusted group of advisors who can speak wisdom and truth into your life. Men who bring a diverse view and experience to your problems. Men who have no financial interest in the outcome. Instead, they are motivated by a mutual sense of support and accountability. King Arthur had his court of The Round Table. Benjamin Franklin called it his Junta. Andrew Carnegie had his Mastermind. The men in The Community now have a valuable resource every month. As men, we were not created to do life alone. At any stage of his life, a man should learn from others while simultaneously sharing what he has learned. He should be a teacher and a student. A mentor and be mentored. To facilitate this, The Community has announced an added value to all members by allowing them to post their blogs directly on The Community site. While only members will be able to post and comment, all visitors will be able to read and learn from the content. "The wisdom, engagement, and inspiration in The Community is amazing!" said Aaron Walker, founder of view From the Top. 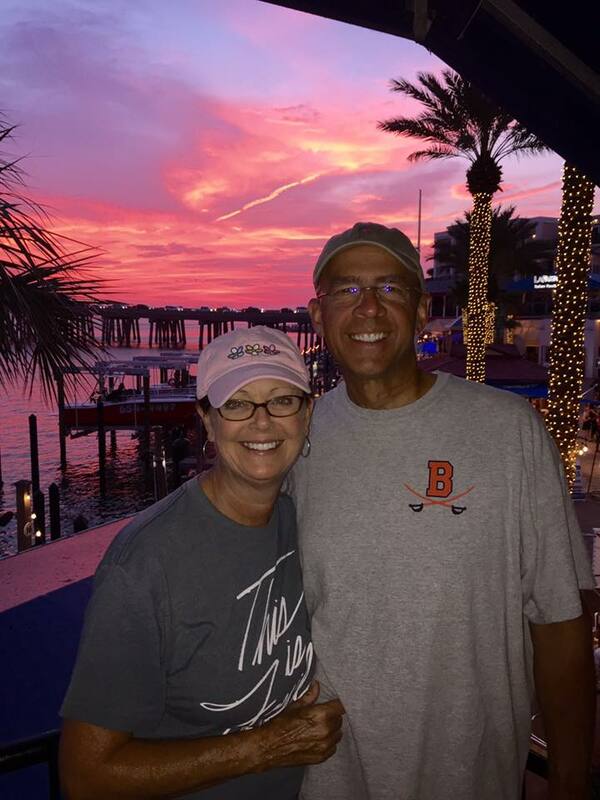 "We want to help men live a life of success and significance." 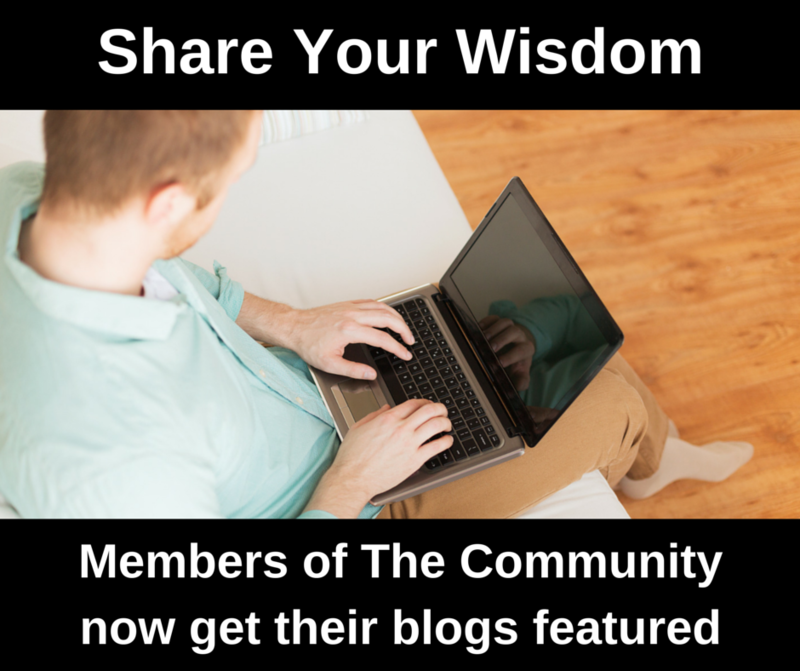 Members posting to the blog will be another valuable tool for the men of The Community. Aaron recently asked the men of The Community to share a quick video clip explaining why they joined and the benefits they received the first month. Phillip Scarborough of Jacksonville. FL made this video answer at 2:30 am the night before he took his family on vacation. The message, the music and the production knocks it out of the park! 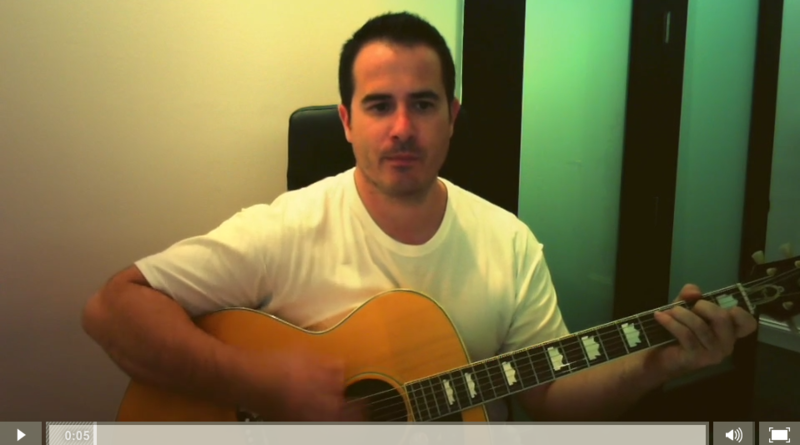 In one minute, Philip explains what he's searching for and what he found in The Community. My view this weeks been Destin, Florida much needed vacation. We brought the children and grandchildren, we've absolutely had a blast. Let me tell you something I'm really excited about, I'm excited about the community. The Community is an organization I started a couple months ago. We already have national and international members. The wisdom, the values, the knowledge, the experience that these guys are bringing to the table are absolutely mind boggling. If you want to be involved in something like a mastermind or accountability group, come join the community.